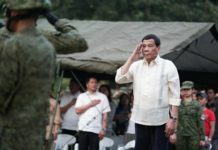 Malacañang said the Philippines is considering taking diplomatic action against China if its reported operation of weather monitoring stations on its artificial islands in the West Philippine Sea (South China Sea) is proven true. 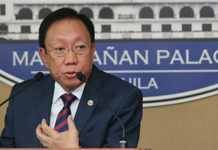 In a press conference, Palace spokesman Salvador Panelo said the Department of Foreign Affairs (DFA) would take the necessary action if the report is confirmed. “Certainly, the DFA will do its work and make the necessary diplomatic protest,” Panelo told reporters. “Again, these are news reports. We have not validated it. But if they are validated, I’m sure the new Secretary of Foreign Affairs (Teodoro Locsin) will do his job,” he added. 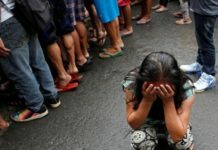 China has started operating weather monitoring stations on its artificial outposts in the Spratly Islands in the West Philippine Sea as a probable diversion from its continued militarization of disputed waters in the South China Sea, an analyst said. 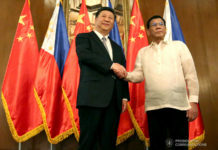 “By shifting back to the ‘public goods’ narrative, China is attempting to draw attention from its continued enhancement of military facilities on its features in the South China Sea and trying to court smaller Southeast Asian states by casting the US and external powers as military troublemakers while China is a good international citizen offering public goods,” he told Inquirer.net. 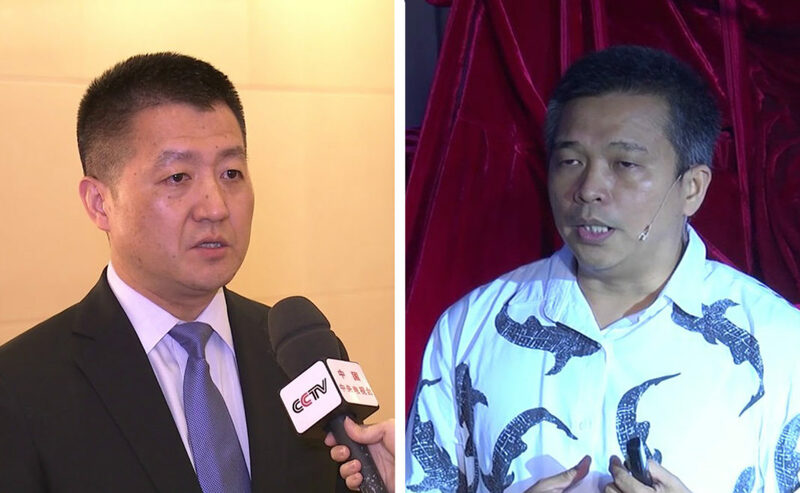 China itself, through Foreign Ministry spokesperson Lu Kang, said in a press conference last week that China has started operating a maritime observation center, a meteorological and air quality monitoring station on reefs in the Spratlys, which China calls Nansha Islands. The South China Sea, one of the most contested waters in the world, is claimed by China, the Philippines, Vietnam, Taiwan, Malaysia and Brunei. A report from South China Morning Post said the stations are located on the three biggest artificial outposts in the Spratlys: Kagitingan (Fiery Cross), Panganiban (Mischief), and Zamora (Subi). “These projects are designed to observe the maritime, hydrological, meteorological conditions and air qualities and provide such services as maritime warning and forecast, tsunami alert, weather forecast, air quality forecast and disaster prevention and relief,” Lu said. “This is what we primarily wanted to achieve when we started these works on the islands and reefs in the South China Sea, and it is also a solemn pledge China has made to countries in the region and to the international community,” he said. 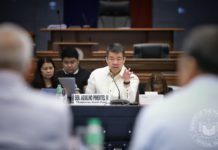 China insists that the facilities on its man-made islands in the Spratlys are primarily for civilian purposes, despite reports about its deployment of military planes and surface-to-air missiles on the islands earlier this year. Analysts say that the missile shelters, runways, ports, aircraft hangars on the islands make it clear that islands are military installations and definitely not for civilian use. “It can never be too late when you protest on a particular thing, especially when the award is yours,” Panelo said, as he defended anew President Duterte’s soft stance towards Beijing regarding the issue. “We’ll have to leave it with the President’s judgment on when and where the perfect time would be made. He has six years to do it. So, as you said, we are still only coming on the half of his term,” he added.